In the time of today’s busy life and long away destinations, car is an essential asset for every human being. The middle class community mostly seeks for the car loans and car leasing for their convenience. Banks also need these small reliable investments to keep their business flow on track. Due to the lack of awareness about the car loaning strategy in our country, people mostly are left uninformed and often leave their dreams behind. Getting car loan from a bank is not that much complicated as you think. It is a simple procedure with requirement of some important paperwork. And that’s it; you would be driving the car of your dreams through a simple and easy effort. There is a little difference in eligibility criteria of one bank from another. The common terms are given below. The applicant should be an account holder of that bank, in which he is applying. The applicant should be in one of the category; salaried person, business men or self-employed. The applicant should be between 20 to 60 years of age in case of a salaried person and between 20 to 64 years of age in case of a business person at the time of the loaning process. The common features of the application form are also worth discussing here. Mark up rate is the most important query that needs to discuss first of all. It fluctuates depending on the duration of years in agreement and stays on the ratio of 20% more often. The loans are given for the period of 1 year to 7 years. As the duration of years increase, the mark up rate will increase as well. Loans can be taken for both, new or used cars. No restrictions are applied for your convenience in the field of choosing the manufacturer. Suzuki, Honda, Toyota and Hyundai car manufacturers support car leasing. Banks has put a limit on the car loan facility and don’t provide you more than 2.5 million rupees. Banks also don’t provide loans for the cars, older than 5 years. The monthly payment of loan returning schedule should also match your affordability level. 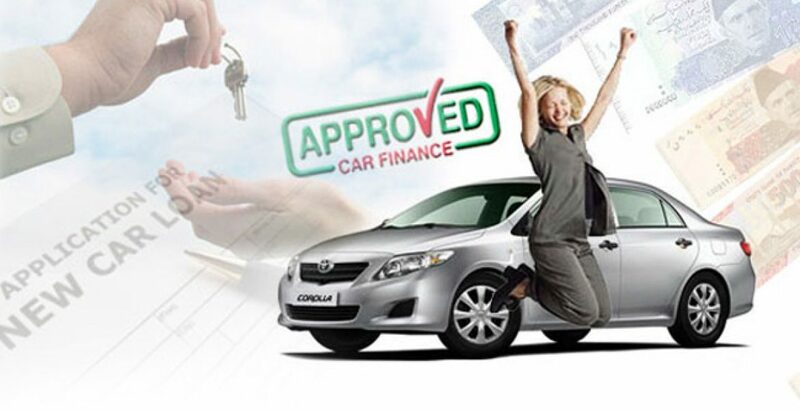 You will be requested to provide following documentations for the car loan procedure. In the conclusion of the topic, one thing more we have to discuss that what is the criteria of banks about providing the car loans to the low profile people according to their bank statements. If you are under managed in your bank statement then bank gives you some time to improve it by increasing the cash flow of your account or the bank will consider the over required statement and ignore its own rule. The bank just needs to clarify your strength of wealth.